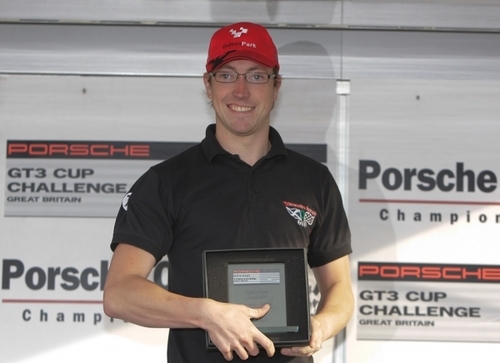 Oly Mortimer and Nathan Wright both lead their motorsport championships after a successful July and August racing in the Porsche GT3 Cup and Formula Jedi respectively. Oly Mortimer followed up his two wins at Rockingham in July with a win and second place at Oulton Park on the 13th August. Mortimer from Edinburgh in Scotland continued his perfect run of qualifying performances with pole for the first race, though Leonard’s second quickest time was quicker than Mortimer’s next best effort so he would lead the field away in race two. Despite the grid order it was Leonard who won race one and Mortimer race two closely fought battles between the pair and between Mortimer and Mundy in race two. The final Porsche GT3 Cup race meeting is a triple header at Silverstone during the Britcar24 on 1st and 2nd October. 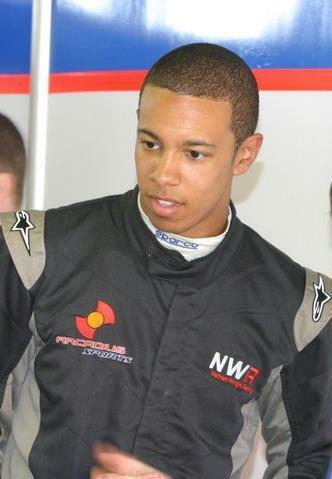 Nathan Wright from Reading also extended his lead in the Formula Jedi Club Class Championship in August thanks to back-to-back double wins at Donington Park in July and a repeat performance on the 20th and 21st of August at Rockingham. Despite having to switch cars at Rockingham after a failure during free practice on Friday, Nathan still managed to secure two more wins leaving him 50 points clear in the championship with two race meetings to go at Anglesey and Silverstone. This press release was distributed by ResponseSource Press Release Wire on behalf of Arcadius Sports Ltd in the following categories: Men's Interest, Leisure & Hobbies, Motoring, for more information visit https://pressreleasewire.responsesource.com/about.